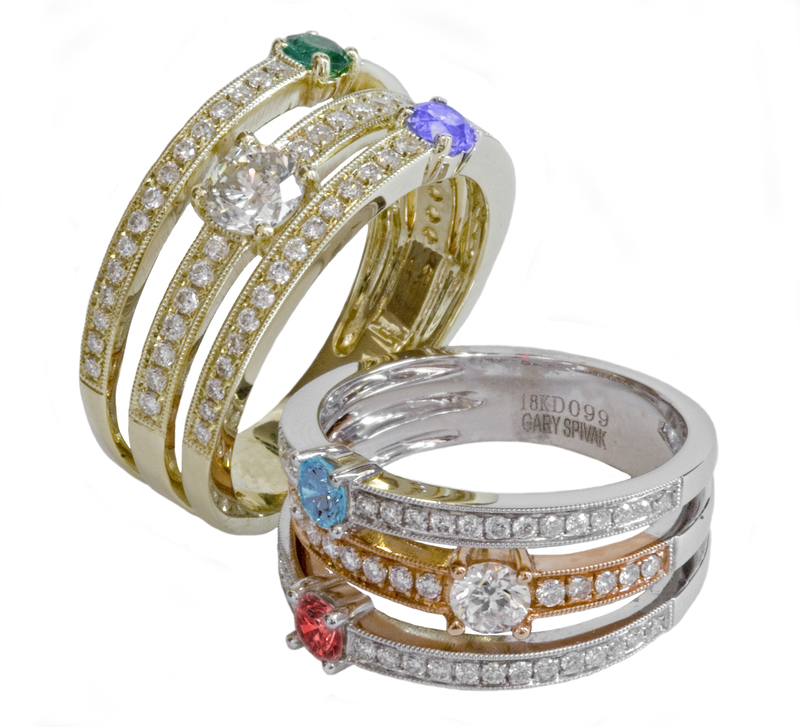 Family & Co. Jewelers is known for our custom design skills. 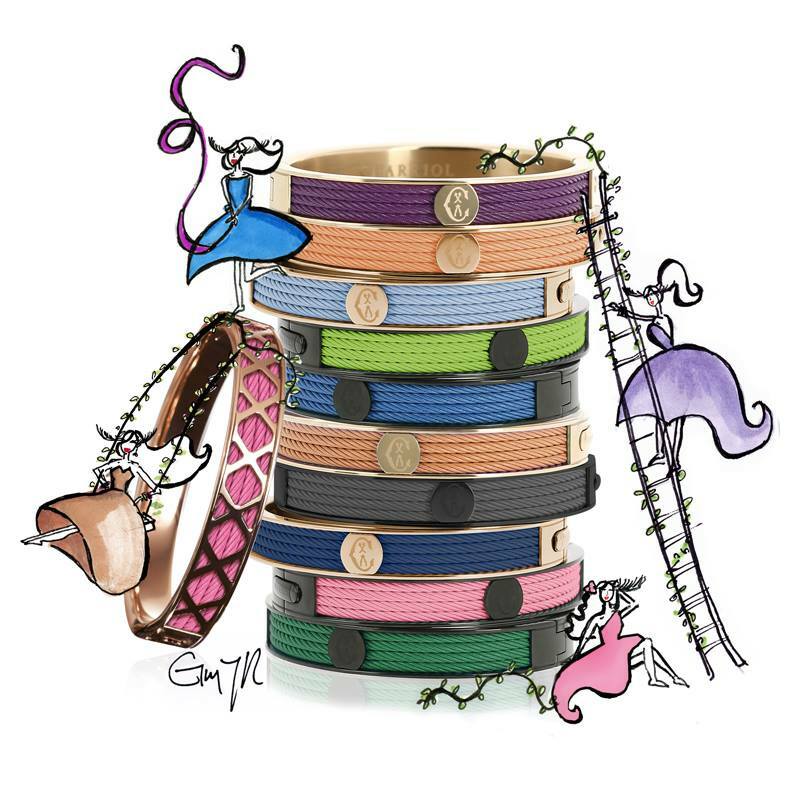 Make an appointment with Angelo Jr. for your own one-of-a-kind piece! Our Diamonds Say "I Do"
Diamonds really are a girl's best friend in Marlton! Family & Co. Jewelers serving all of South Jersey's, engagement ring, bridal and diamond jewelry designs of Verragio, Simon G, Ritani, Harout R and Scott Kay; also Pandora beads and Toy watches! including Marlton 08053, Cherry Hill 08034 08003 08002, Mt. Laurel 08054, Moorestown 08057, Voorhees 08043, Medford 08055 Selling gold? We buy gold. Family & Co. Jewelers is South Jersey's Original Verragio Premiere Boutique. We have the largest and the finest selection of Verragio ANYWHERE!!!!! By combining his artistic talent, a desire to create and his commitment to marketing, Charles Krypell Fashion and Charles Krypell Sterling come to define what is elegant and timeless in precious jewelry. Family & Co. Jewelers has always supported our military, our police, our fire and our EMTs. 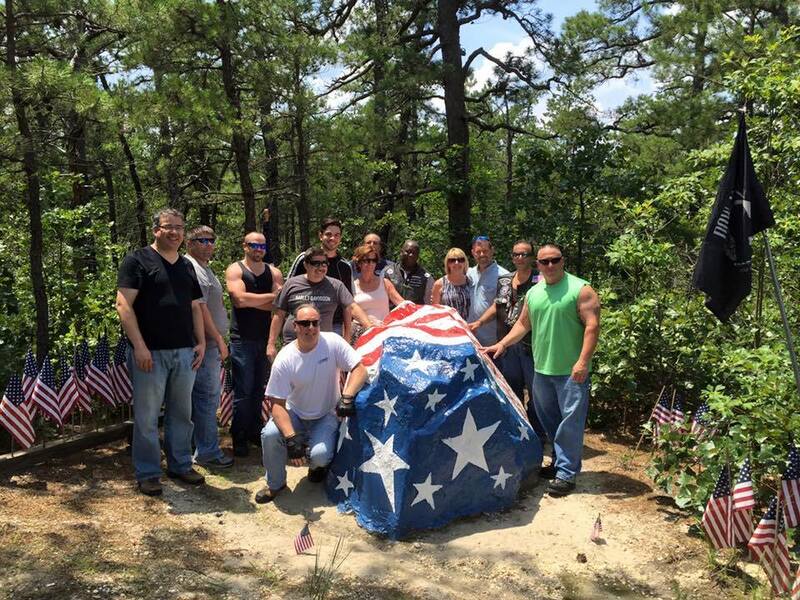 These are the heroes who keep us safe and free. Today, showing our support for our police men and women is more important than ever! Please wave at our police as you drive past them. Please walk up to an officer on the street and shake his or her hand and say "Thank you for keeping me safe!" Family & Co. Jewelers is donating 10% off all Thin Blue Sales to the Evesham Township Police Foundation! Charles Krypell's designs are built on a tradition of quality and unconventional style and are recognized the world over as tomorrow's heirlooms. Charles Krypell is forever challenging himself to pursue the pinnacle of beauty and will continue to push the boundaries of design to add to what is already one of the most distinctive collections in the world. We carry both earth mined diamonds and above ground grown diamonds. We let you decide what is best for you. 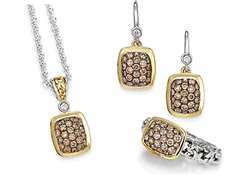 The innovative Charles Krypell Sterling Collection is a "must have" for every woman's jewelry wardrobe. From colorful gemstones to diamonds, this collection will have you begging for more. The pieces are just as beautiful when worn to the workplace or casually along with a favorite pair of jeans. 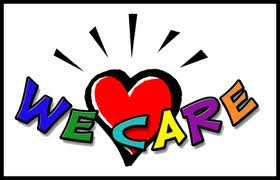 Family & Co. Jewelers actively supports many charities and causes in our communities. Operation Yellow Ribbon is collecting donations of items to be shipped to our troops (tastykakes, beef jerky, granola bars, gum, baby wipes, etc.) as well as cash for shipping costs. Operation Yellow Ribbon packages these items and sends as care packages to Afghanistan. Operation Yellow Ribbon also organizes welcome home missions for our returning Hero's. 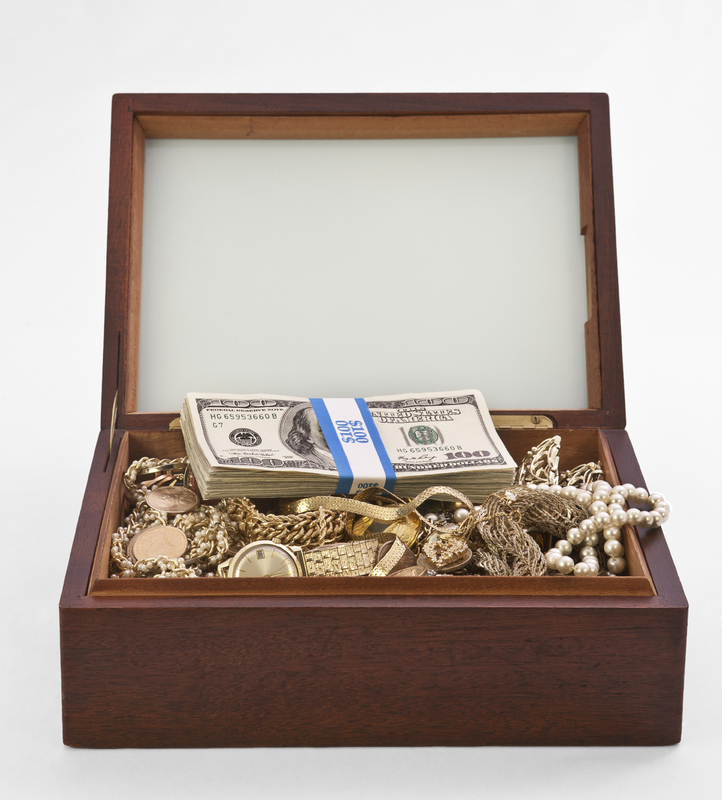 Family Jewelers is paying top dollar for your unwanted jewelry, diamonds, gold and silver coins and fine Swiss timepieces. If you decide to use the money in trade; Family Jewelers will give you a 10% Trade-in Bonus! Valid ID is required. Must be at least 18 years of age. 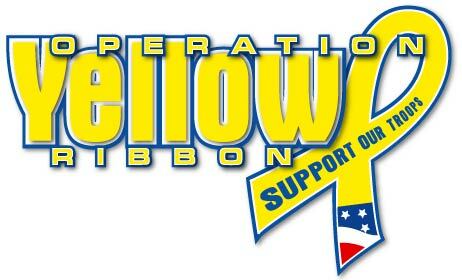 Family & Co. Jewelers is actively supporting Operation Yellow Ribbon. Family & Co. Jewelers is collecting donations of items to be shipped to our troops as well as cash for shipping costs. Operation Yellow Ribbon packages these items and sends as care packages to our deployed heroes and she-roes! • Chewing gum/candy suckers etc. $250 off each precious metal wedding band with the purchase of a Verragio mounting! That's up to $ 1,250 off!!! 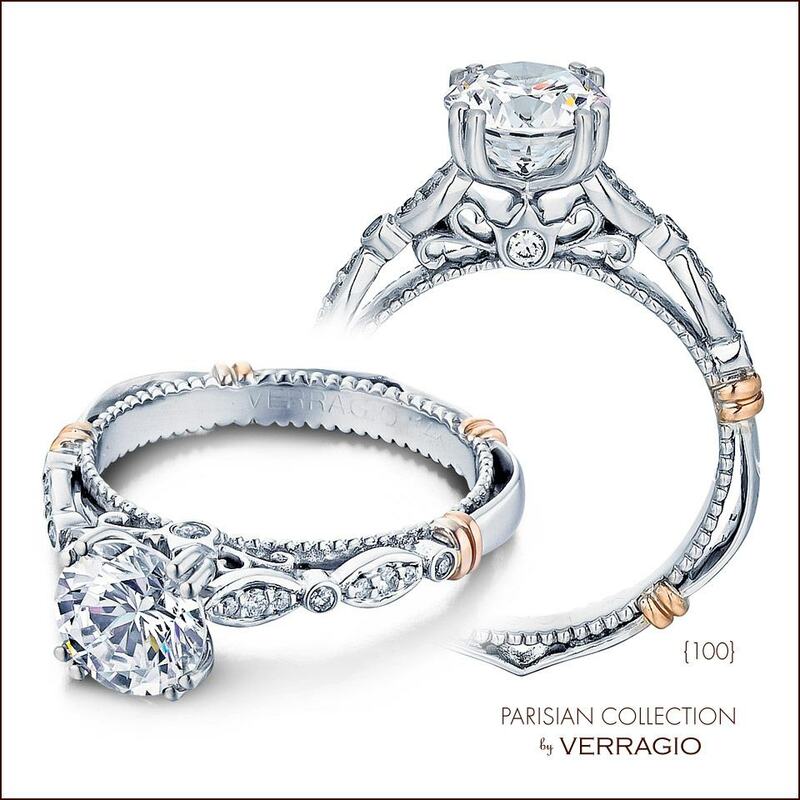 Please note, we now have Verragio Parisian semi-mounts starting at only $1,150!!!!! Family & Co. Jewelers is a Verragio Premier Boutique; proud to be the ONLY Verragio Premiere Boutique in New Jersey! We carry all the Verragio collections; Parisian, Paradiso, Insignia, Venetian and Couture as well as a wonderful selection of GIA certified diamonds. For a limited time, we're able to offer over 100 styles of Verragio Platinum or 18 Karat Gold Engagement Rings and Wedding Bands at 30% off. This offer is only available on select Verragio Engagement Rings and Wedding Bands and while supplies last. Family & Co. Jewelers Wants To Ride! Family & Co. Jewelers Wants To Ride with our Friends! All styles of bikes are welcome. Invite your friends and fellow riders. Email angelo@familyjewelers.com and/or text 609-230-8338; type "rider" in the subject line to be on our rider club list and be informed of many great rides. Some are just for fun and friendship; some are for various worthwhile causes. Incorporating his talent as a sculptor into every piece, the Charles Krypell jewelry collection strives to push the boundaries of design. 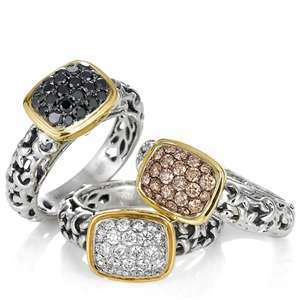 Charles Krypell makes extensive use of consistent color coupled with gorgeous diamonds and gemstones in the creation of his unique and distinctive designs and styles. Diamonds really are a girl's best friend in Marlton! 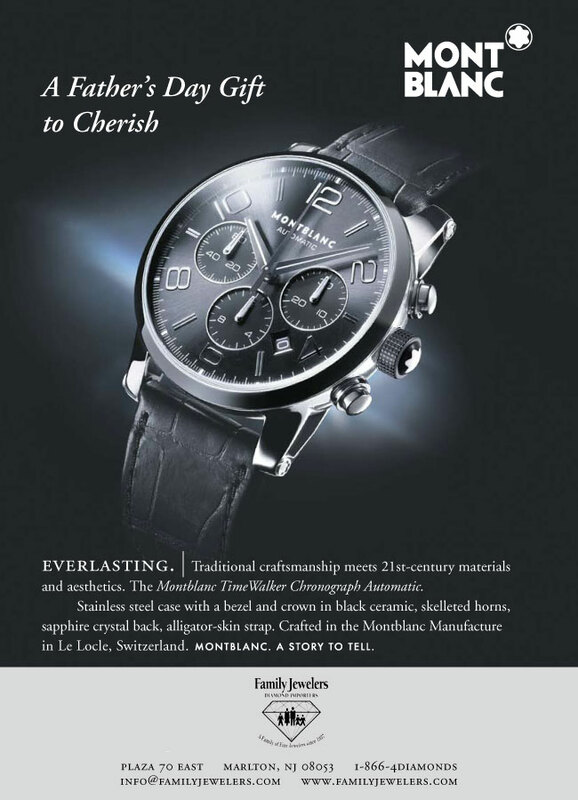 All Mont Blanc Watches 60% off!!!! Four Days Only! March 15th thru March 18th! We now have Verragio Parisian semi-mounts starting at $1,150!!!!! 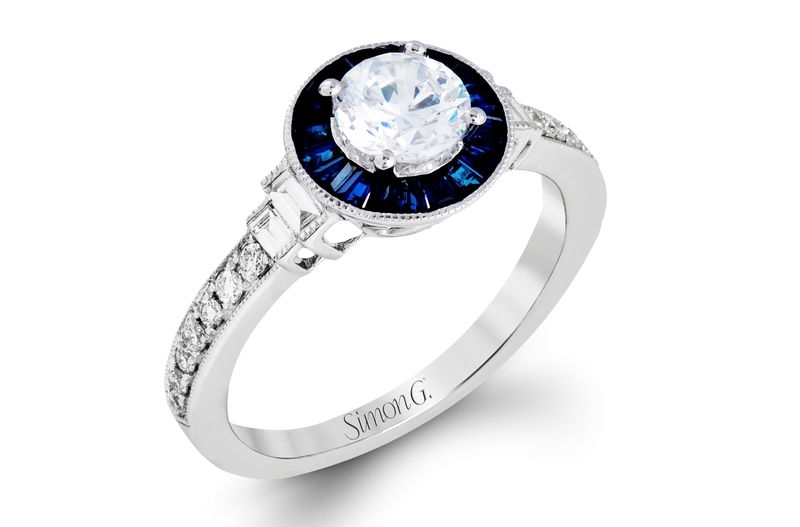 $500 off any certified diamond with the purchase of a Simon G mounting! 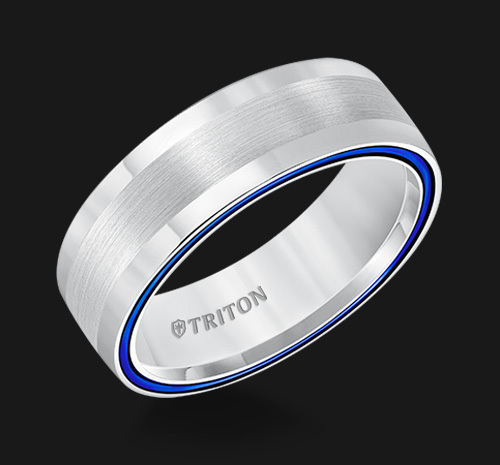 $250 off each precious metal wedding band with the purchase of a Simon G mounting! That's up to $ 1,000 off!!! Family Jewelers has a staff that includes Graduate Gemologists who are trained in gem identification; grading and evaluation. Family Jewelers can provide appraisals for insurance replacement, for estate tax purposes or for equitable distribution. Insurance replacement appraisals provided at no fee for items purchased at Family & Co. Jewelers. 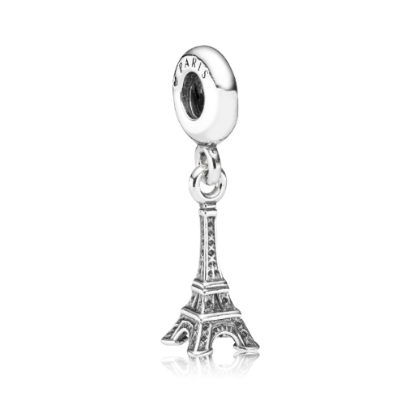 We have Pandora & Chamilia; we are the only store that has both! 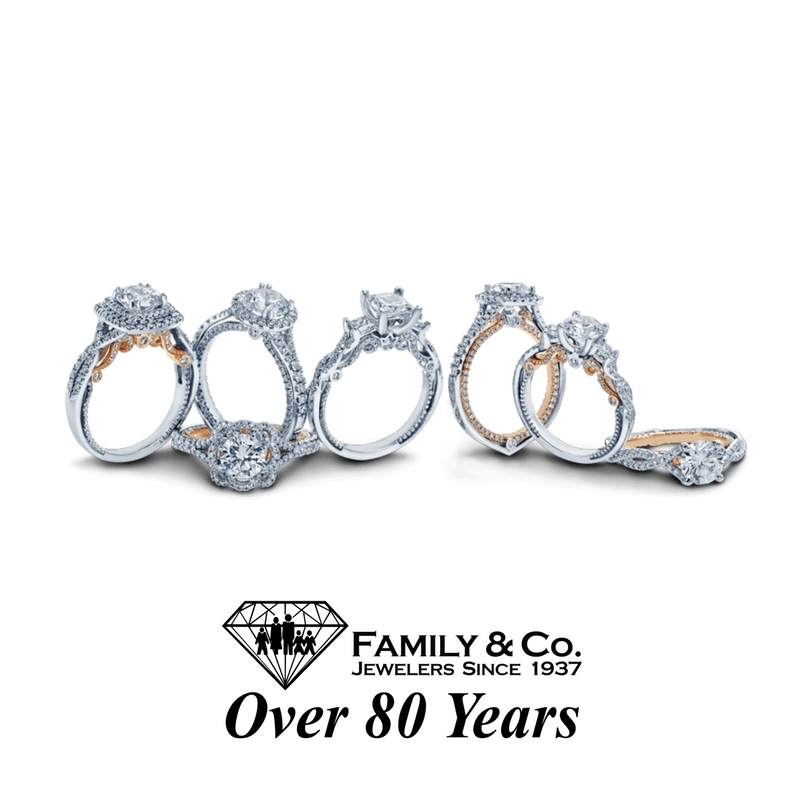 Family & Co. Jewelers is an authorized Chamilia dealer. 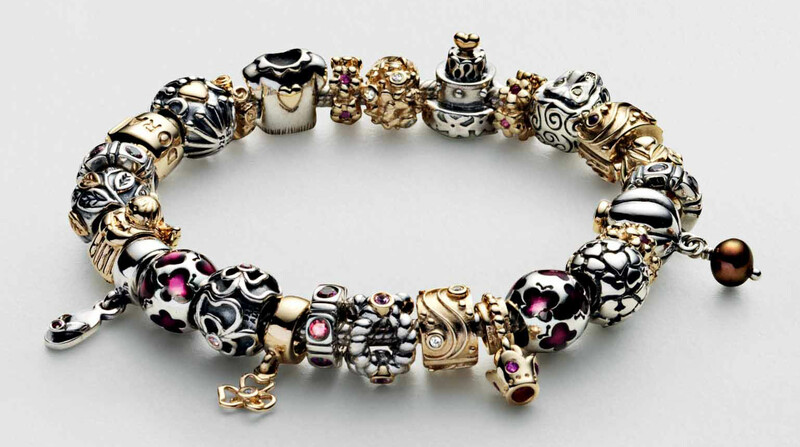 however all of our Pandora jewelry and beads are GENUINE. 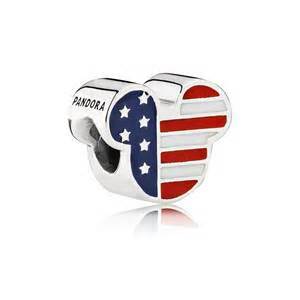 Family & Co. Jewelers is not an authorized Pandora dealer; however all of our Pandora jewelry and beads are GENUINE. Family & Co. Jewelers is a proud supporter of our troops, Operation Yellow Ribbon and Warriors' Watch. Ask to join and we will of course approve you. CLICK THE WORD WEBSITE BELOW. Diamonds really are a girl's best friend in 08053! Family & Co. Jewelers serving all of South Jersey's, engagement ring, bridal and diamond jewelry designs of Verragio, Simon G, Ritani, Harout R and Scott Kay; including Marlton 08053, Cherry Hill 08034 08003 08002, Mt. Laurel 08054, Moorestown 08057, Voorhees 08043, Medford 08055 Selling gold? We buy gold. A one of a kind piece! #WHAAATTT! A one of a kind piece! 4.92 carat center diamond. 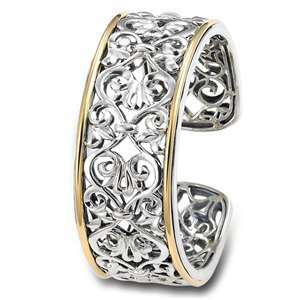 6.14 cttw in 18 karat white gold. This piece is worth thousands more than this!!! Diamonds really are a girl's best friend in 08053! Family & Co. Jewelers serving all of South Jersey with engagement rings, bridal and diamond jewelry designs of Verragio, Simon G, Ritani, Harout R and Scott Kay; including Marlton 08053, Cherry Hill 08034 08003 08002, Mt. Laurel 08054, Moorestown 08057, Voorhees 08043, Medford 08055 Selling gold? We buy gold. Diamonds really are a girl's best friend in 08053! Family & Co. Jewelers serving all of South Jersey with engagement rings, bridal and diamond jewelry designs of Verragio, Simon G, Ritani, Harout R, Scott Kay, Pandora, Toy Watch; including Marlton 08053, Cherry Hill 08034 08003 08002, Mt. Laurel 08054, Moorestown 08057, Voorhees 08043, Medford 08055 Selling gold? We buy gold. 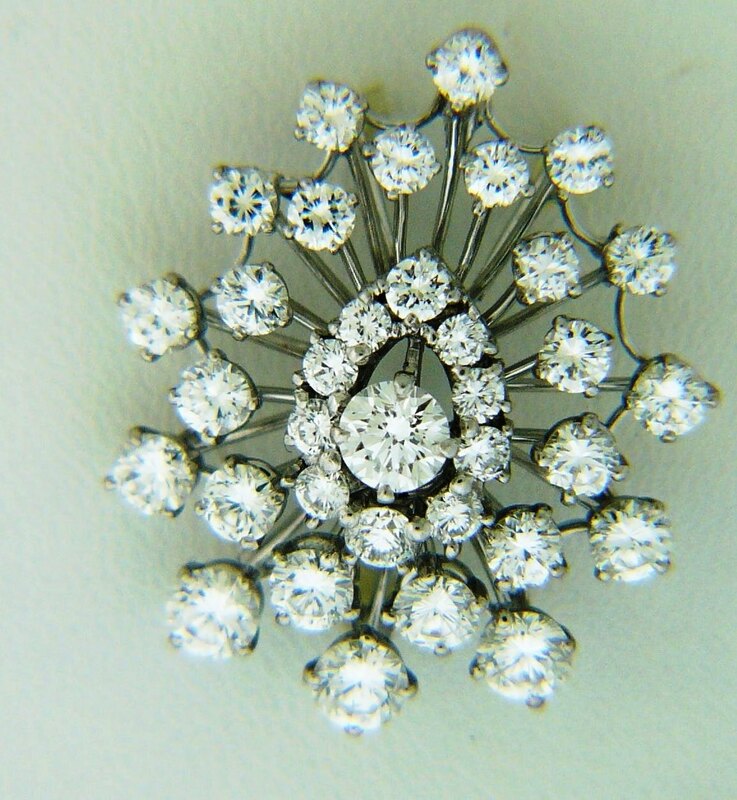 Diamonds really are a girl's best friend in Marlton! Family & Co. Jewelers, Marlton's original jeweler, serving all of South Jersey's, engagement ring, bridal and diamond jewelry designs of Verragio, Simon G, Ritani, Harout R and Scott Kay; also Pandora and Chamilia beads! including Marlton 08053, Cherry Hill 08034 08003 08002, Mt. Laurel 08054, Moorestown 08057, Voorhees 08043, Medford 08055 Your source for diamonds is right here in Marlton. Don't just say "thanks for being my mom". Say "thanks for being the best mom in the world!" Let Family Jewelers Make your Jewelry Dreams Come True!!! 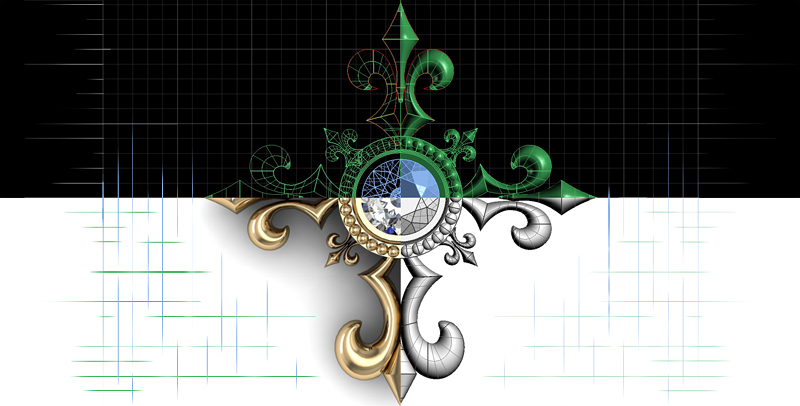 After a hand sketch; for more intricate designs we do CAD drawings from various angles. 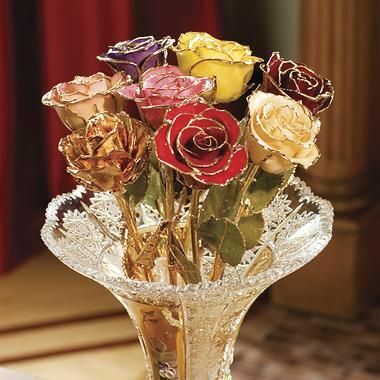 Our 24 Karat Gold Dipped Roses are 5 inches larger than our competition's and are $ 10.00 less! He charges $69.95, I charge $59.95 for a better, longer rose! Choose from all gold or the gold and color enamel versions. Crystal vases are just $15.00; genuine marble vases start at just $29.00. Our PLATINUM Dipped Roses are identical to our competition's and are $ 40.00 less. 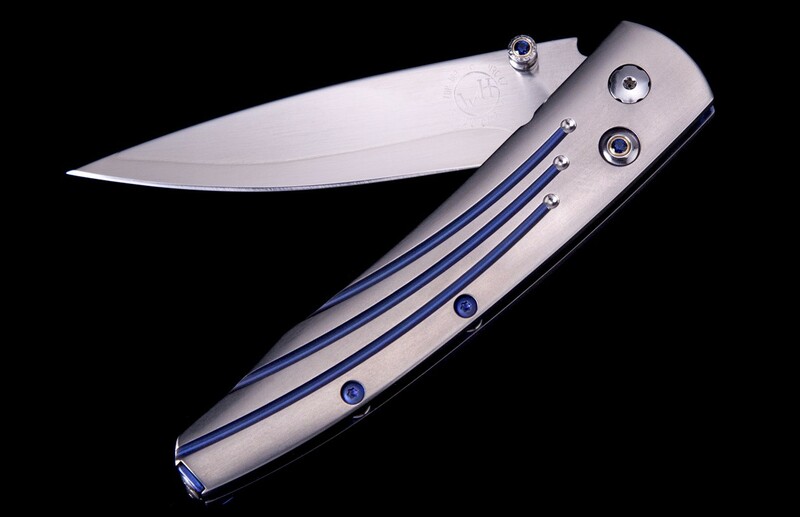 Choose from all platinum or the platinum and color enamel versions. Crystal vases are just $15.00; genuine marble vases start at just $29.00. Family Jewelers is pleased to clean and inspect your jewelry at NO CHARGE. In between our professional cleanings; you may wish to clean your jewelry at home. We offer for sale some fine home care products. Blitz Ultra Jewelry Cleaning Machine features twin tanks, one for cleaning and one for rinsing, two speed cleaning action, as well as a jewelry basket and a brush. Included with the machine is our 4 fl. oz. Gem & Jewelry Cleaner Concentrate, our 4 fl. oz. Delicate Gem & Pearl Cleaner and our Jewelry Care Cloth. Pandora and Chamilia on SALE! 25% OFF! Family & Co. Jewelers is; as the name indicates, a family owned business located in Marlton, New Jersey. They are proud to serve the surrounding communities of South Jersey and Philly. The small family jewelry business started out as a watch repair and jewelry business in 1937 by Angelo and Louise Calapristi. The first jewelry shop was opened in Philadelphia. Angelo and Louise’s daughter Chris worked in the shop and learned the jewelry business during the turbulent times of World War II. As daughter Chris worked the shop her future husband, Edwin Breaux, enlisted at the age of 16 in the United States Marine Corp. He served in both WWII and the Korean War. He retired from the Corp. after a 26 year career. He was indoctrinated in the family jewelry business by Chris, Angelo and Louise. By the 1960's Angelo and Louise Calapristi were ready to retire from a life of jewelry. They had groomed their successors from within. Ed and Chris took over what was now an emerging full service jewelry store. Over the next thirty years Ed and Chris met economic changes in the region with calculated modifications in their business model, staying ahead and steadily growing what had truly become their family business. 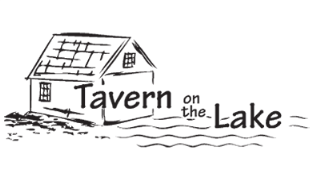 They became part of the expanding community of Evesham Township and Marlton in the 1971. Their son, Angelo (grandson of Angelo & Louise Calapristi) started as did Chris working and learning every facet of the jewelry business. He attained his Graduate Gemologist Degree from GIA in the early 80's and continued to grow the name recognition and reputation of the business. In the early 1990's Angelo took over the helm of the family jewelry business. The son of Ed and Chris and grandson of the founders, Angelo and Louise, Angelo became the third generation to operate “Family & Co. Jewelers.” Angelo has steered the family jewelry business through the economics realities facing the country. The Persian 'Devonian' features a sleek frame in aerospace grade titanium, inlaid with a piece of 10,000 year-old fossil Woolly Mammmoth tooth. The blade is 'copper wave'' damascus steel with a core in extra strong ZDP-189. 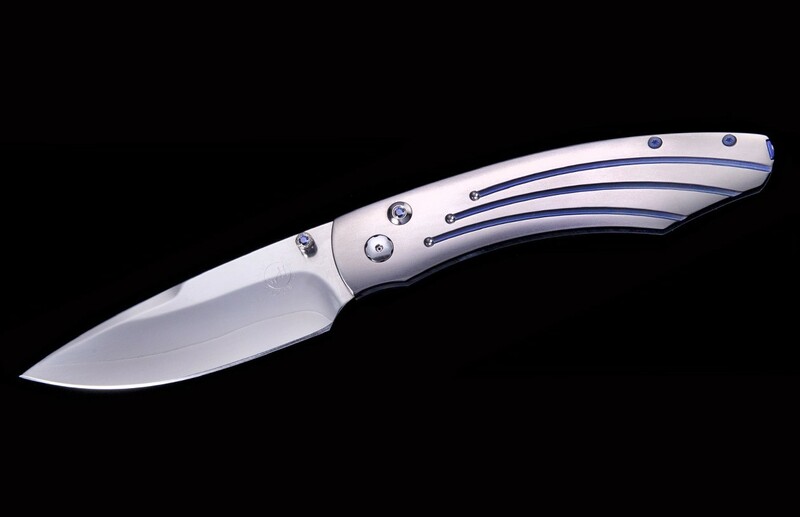 The one-hand button lock and the thumb stud are set with spessartite. The Persian is an elegant synthesis of dramatic lines, graceful curves, and exquisite materials. A bold interpretation of a timeless design, the 'Devonian' also features some of the rare exotic materials, and hand-forged metals that are the hallmark of William Henry's collections; a timeless heirloom to be proudly worn and used for a lifetime. The seamless integration of classic natural materials, precious metals & gemstones, and state-of-the-art alloys is a hallmark of William Henry’s work. Diamonds really are a girl's best friend in Marlton! Family & Co. Jewelers serving all of South Jersey's, engagement ring, bridal and diamond jewelry designs of Verragio, Simon G, Ritani, Harout R, Scott Kay, Pandora, Chamilia and Toy watches! including Marlton 08053, Cherry Hill 08034, 08003, 08002, Mt. Laurel 08054, Moorestown 08057, Voorhees 08043, Medford 08055 Selling gold? We buy gold. For every bracelet sold $25.00 is donated to "Homes For Our Troops". Family & Co. Jewelers is also supporting several other veteran causes; donating a total from $25 to $50 for every bracelet we sell !!! "The Struggle for survival didn't end in Iraq, Afghanistan or Vietnam. For many of us, it continues right here at home. In the field, we rely on each other and build unbreakable friendships. 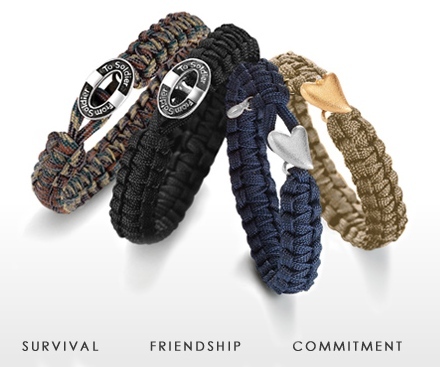 This bracelet symbolizes the commitment we must all continue to have to each other." Charriol bracelets are fun to stack! $250 off any certified diamond #WHAAATT! $250 off any certified diamond with the purchase of a Harout R mounting! In stock mountings only. Diamonds really are a girl's best friend in Marlton! Family & Co. Jewelers serving all of South Jersey's, engagement ring, bridal and diamond jewelry designs of Verragio, Simon G, Ritani, Harout R, Scott Kay, Pandora, Chamilia and Toy watches! including Marlton 08053, Cherry Hill 08034 08003 08002, Mt. Laurel 08054, Moorestown 08057, Voorhees 08043, Medford 08055 Selling gold? We buy gold. 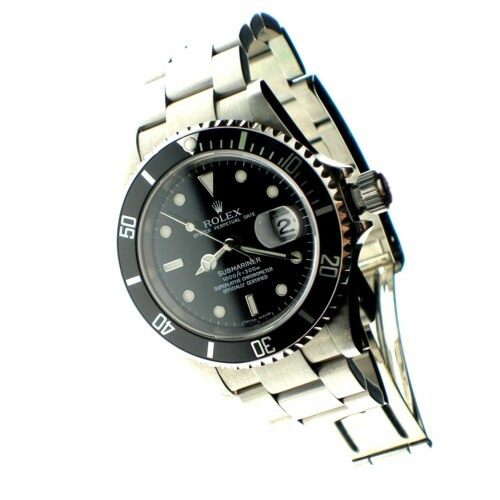 Family Jewelers is always looking to purchase pre-owned Rolex timepieces. Call now for an appointment. Diamonds really are a girl's best friend in Marlton! Family & Co. Jewelers serving all of South Jersey's, engagement ring, bridal and diamond jewelry designs of Verragio, Simon G, Ritani, Harout R and Scott Kay; including Marlton 08053, Cherry Hill 08034 08003 08002, Mt. Laurel 08054, Moorestown 08057, Voorhees 08043, Medford 08055 Selling gold? We buy gold. Our Diamonds Say "I Do." 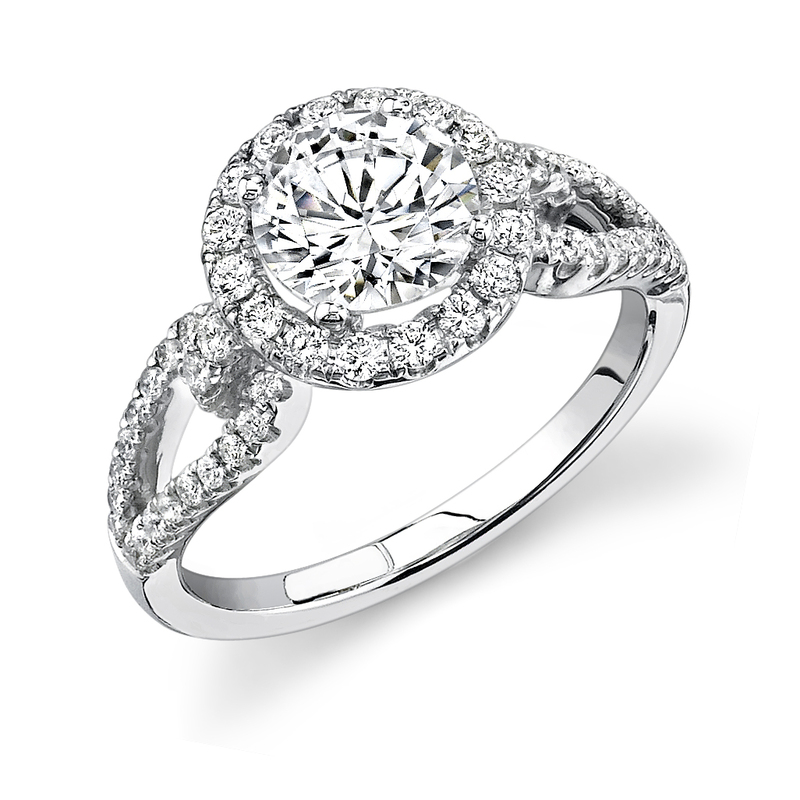 Does the thought of purchasing a diamond ring overwhelm you? Don’t think you know enough about certifications, inclusions, grading scales and colors? A good understanding of diamonds is necessary before you begin shopping. 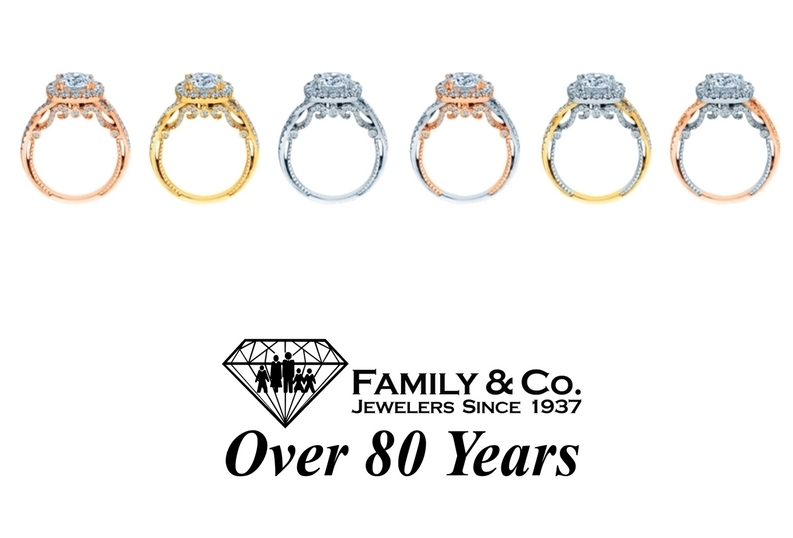 Let Family & Co. Jewelers help guide you through the basics: “the four Cs”(Cut, Clarity, Color, & Carat), the importance of a certification, and of course helping you select the perfect mounting. Diamond Cut: First, don’t confuse diamond “cut” with “shape”. Shape refers to the general outward appearance. 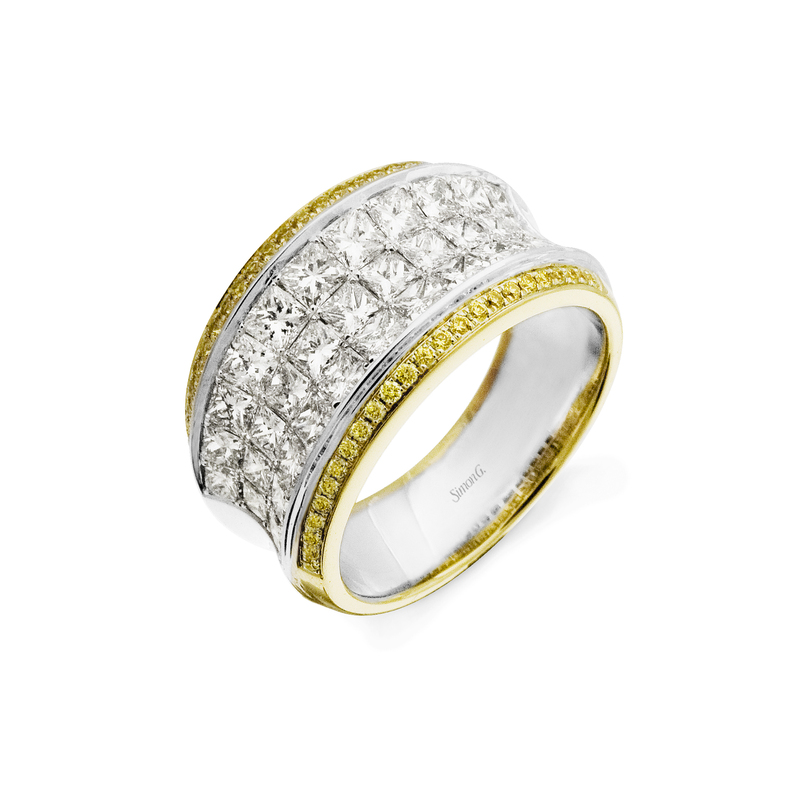 Cut refers to the diamond’s reflective qualities. The diamond’s cut is perhaps the most important of the four Cs; and can influence pricing by as much as 25%. A good cut gives a diamond its brilliance, which is that brightness that seems to come from the very heart of a diamond. The angles and finish of any diamond are what determine its ability to handle light. 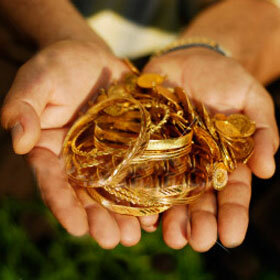 Family & Co. Jewelers pays very competitive prices for your scrap gold. 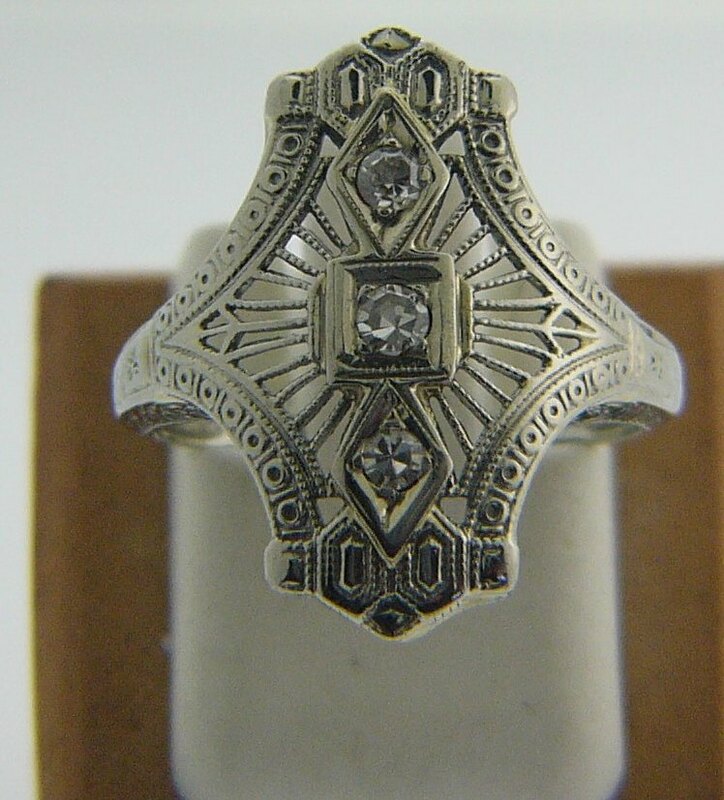 We also pay premiums for high quality estate jewelry that is in sale-able condition. Family & Co. Jewelers will give you a 10% trade-in bonus if you decide to TRADE your old jewelry instead of selling it for cash. Family & Co. Jewelers will give you a 10% trade-in bonus for showing active military ID. We had a great Ride for the Troops!!!! 75 people at the after party! Money raised for Operation Yellow Ribbon to send care packages to our troops!!! For Mother's Day or any time of the year! By Simon G; 4.56 CTTW of diamonds set into 18 Karat Gold. The round brilliant cut diamonds are Natural Yellow Diamonds. The Princess Cut Diamonds are "Simon Set"; a patented invention of Simon. Family Jewelers hand selects and matches their diamonds. So, when you select a pair of diamond solitaire earrings or a diamond bracelets you can do so with confidence that the diamonds have been expertly matched. 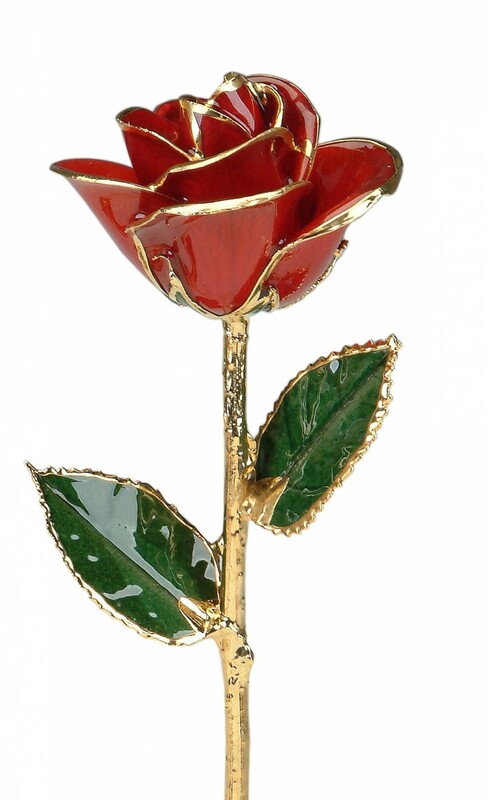 24 Karat Gold Dipped Roses only $ 59.95!!!!!! We charge $59.95 for every style rose! Gold Dipped, Platinum Dipped! Every color, every size!!!! We sell a nicer rose! Choose from all gold or the gold and color enamel versions. Crystal vases are just $15.00; genuine marble vases start at just $29.00. Not valid toward sale or promotional items or repairs. 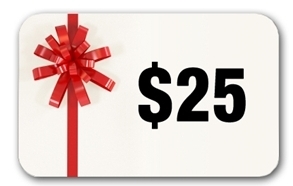 ONLY 1 GIFT CERTIFICATE PER PERSON, ONLY 1 GIFT CERTIFICATE PER PURCHASE. CAN NOT BE COMBINED WITH ANY OTHER COUPON OR OFFER. 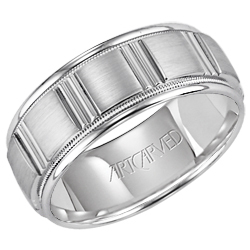 ArtCarved wedding bands are not just beautiful, but engineered with comfort fit precision. 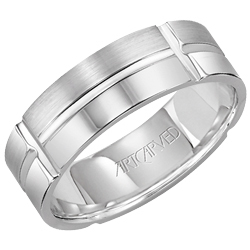 ArtCarved understands these are the rings are chosen for a lifetime. 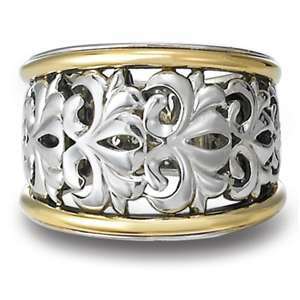 ArtCarved designs are available in nature's most precious metals. 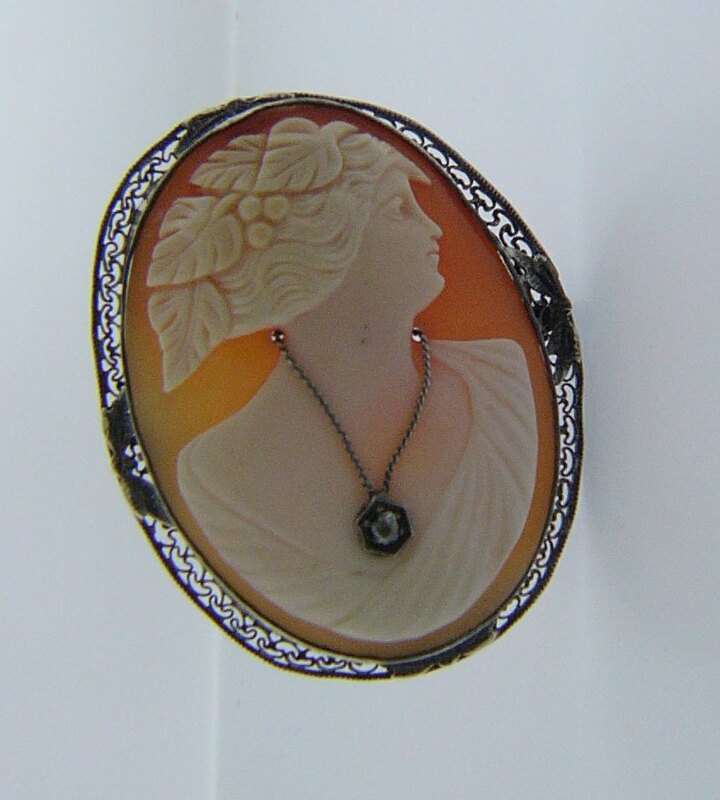 This web site shows a representation of the Artcarved line; stop by to view the Collection. Three days only! November 28, 29 & 30th. All Aquanuatic watches are HALF PRICE!!!!!! 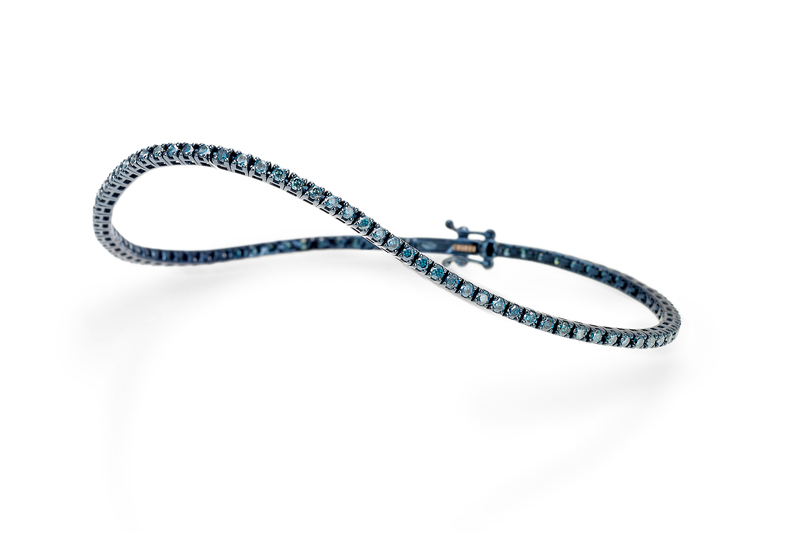 With a name rising from water, the brand AQUANAUTIC™ combines aesthetic with technical ability. On every watch there are recurring details referring to the nautical world which constitute the brand’s signature: the seconds hand is shaped as a propeller, the wheel locking pushers is elaborated as a submarine hatch lock system and the crowns locking system is conceived as a decompression room. Not only do they contribute to form the brand identity but they also guarantee a perfect water resistance. Providing a great choice of interchangeable elements such as bezels, masks and straps, AQUANAUTIC™ offers a unique chance to create a personalized watch.It can fulfill everyone’s desire whether sports with a rubber strap, fashion playing with accessories or even sparkling with diamonds. 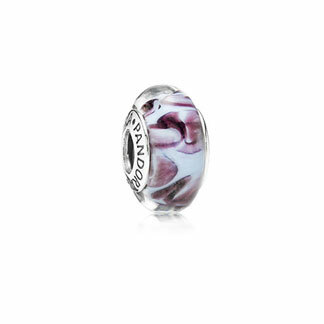 Pandora and Chamilia Beads, 30% OFF! 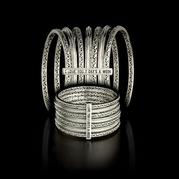 We have Pandora & Chamilia; we are the only store that has both! Family & Co. Jewelers is an authorized Chamilia dealer. Family & Co. Jewelers is not an authorized Pandora dealer; however all of our Pandora jewelry and beads are GENUINE. While Supplies Last. Diamonds really are a girl's best friend in Marlton! Family & Co. Jewelers serving all of South Jersey's, engagement ring, bridal and diamond jewelry designs of Verragio, Simon G, Ritani, Harout R, Scott Kay and Toy watches! including Marlton 08053, Cherry Hill 08034 08003 08002, Mt. Laurel 08054, Moorestown 08057, Voorhees 08043, Medford 08055 Selling gold? We buy gold. Family & Co. Jewelers is proud to be an authorized Chamilia dealer. Family & Co. Jewelers is not an authorized Pandora dealer. 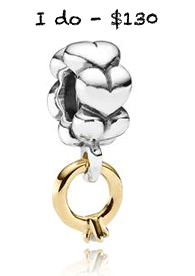 Pandora and Chamilia Bead SALE! $100 off any certified diamond with the purchase of a non-designer diamond semi-mount mounting! Diamonds really are a girl's best friend in Marlton! 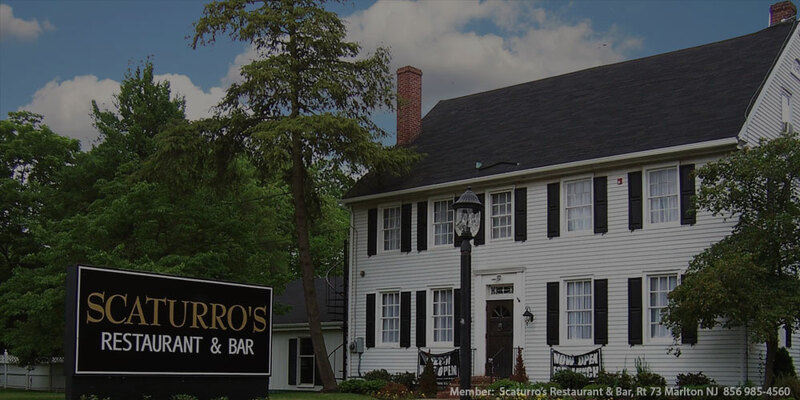 Family & Co. Jewelers serving all of South Jersey's, engagement ring, bridal and diamond jewelry designs of Verragio, Simon G, Ritani, Harout R, Scott Kay and Toy watches! including Marlton 08053, Cherry Hill 08034 08003 08002, Mt. Laurel 08054, Moorestown 08057, Voorhees 08043, Medford 08055 Selling gold? We buy gold. Diamonds really are a girl's best friend in Marlton! Family & Co. Jewelers serving all of South Jersey's, engagement ring, bridal and diamond jewelry designs of Verragio (including the new Parasian), Simon G, Ritani, Harout R and Scott Kay; also Pandora beads and ToyWatch! including Marlton 08053, Cherry Hill 08034 08003 08002, Mt. Laurel 08054, Moorestown 08057, Voorhees 08043, Medford 08055 Selling gold? We buy gold. 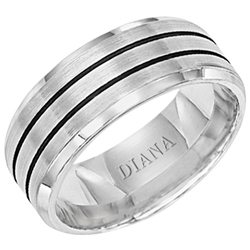 From the In*Gauge men's wedding band collection with princess-cut diamonds and black enamel filler. 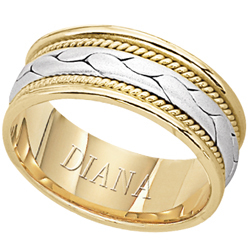 This site shows a sampling of the DIANA Collection; please visit Family Jewelers to view the Collection. Verragio specializes in engagement rings and wedding bands of the highest quality and beauty, crafted to bring out the inner radiance of any diamonds. The exclusive Lumino Setting suspends the diamond, exposing all facets to light. It creates the perfect setting for any diamond. The engagement rings in the Verragio Classico Collection are some of the most sought after designs in the world. 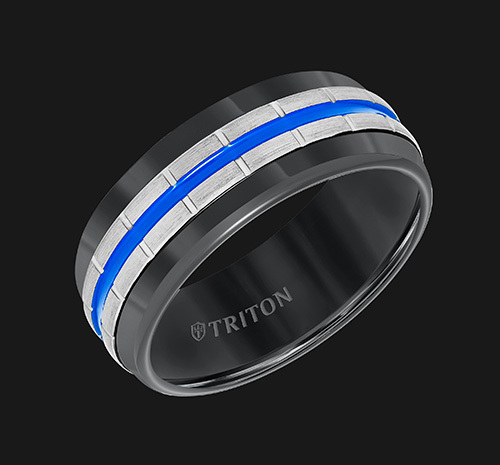 Made with the revolutionary Lumino Setting, each ring truly maximizes the beauty of your diamond. Engagement rings in the Classico Collection features a variety of timeless and elegant styles from which you will discover the perfect ring to showcase your diamond and your love...for a lifetime. This website shows a sampling of the Verragio Collection. 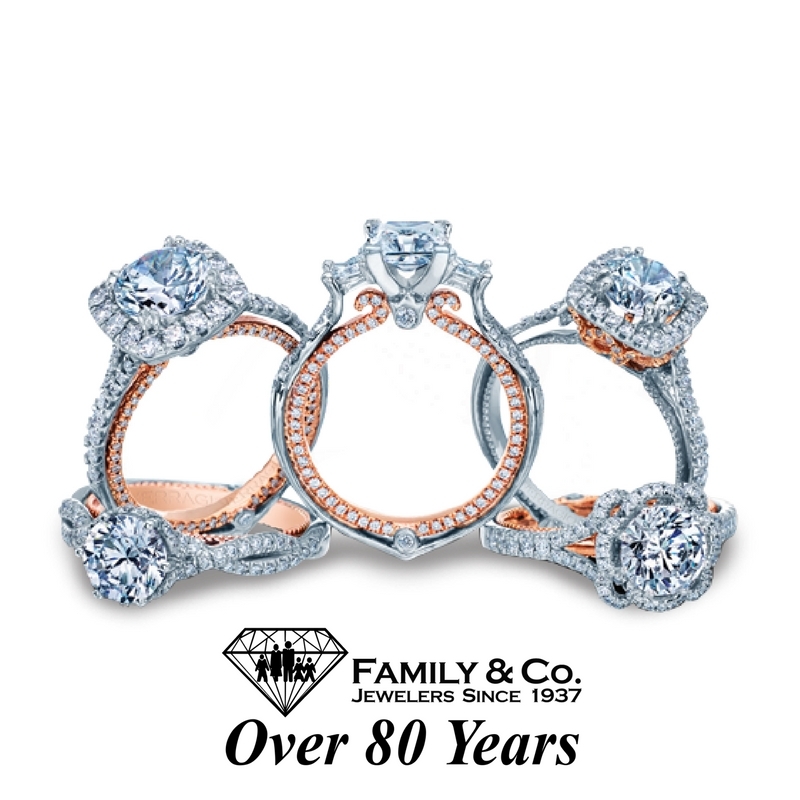 Please visit Family Jewelers for the full display of all that Verragio has to offer. 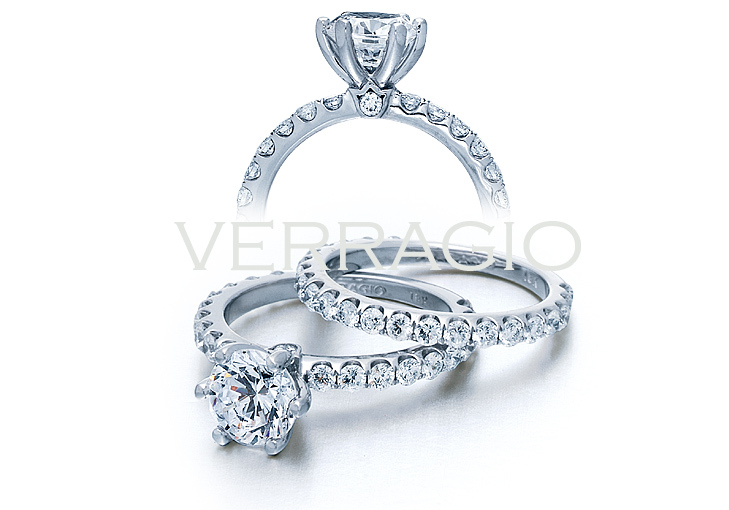 Verragio is proud to introduce the new Couture Collection of engagement rings and wedding bands. Each engagement ring within the Couture Collection features Verragio’s signature Lumino Setting along with a crown shaped bezel beneath the center stone. Composed of clean lines and cutting edge designs, Verragio’s Couture pieces are made to accommodate anywhere from a classic round center stone to an asscher or radiant cut.